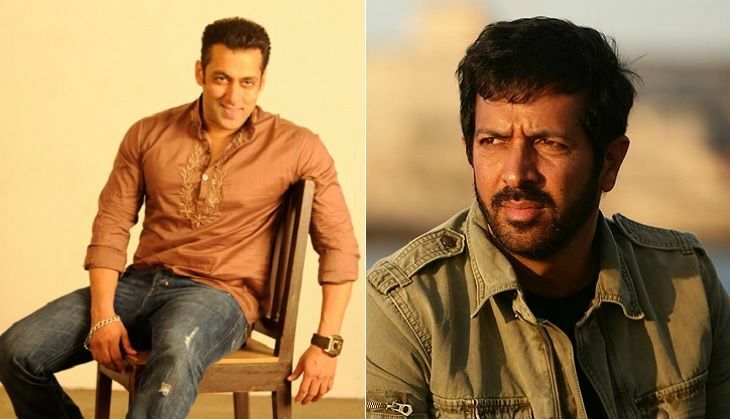 That Salman Khan and Kabir Khan are working on a new film for Eid 2017, is something that you must be aware of by now. Their last film together, Bajrangi Bhaijaan in 2015 was a Box Office blockbuster. It has been reported that Deepika Padukone has been roped in to play the female lead opposite Salman in this new film. However, a source close to the production house exclusively told Catch that the plot of this Salman Khan film does not call for a lead actress. 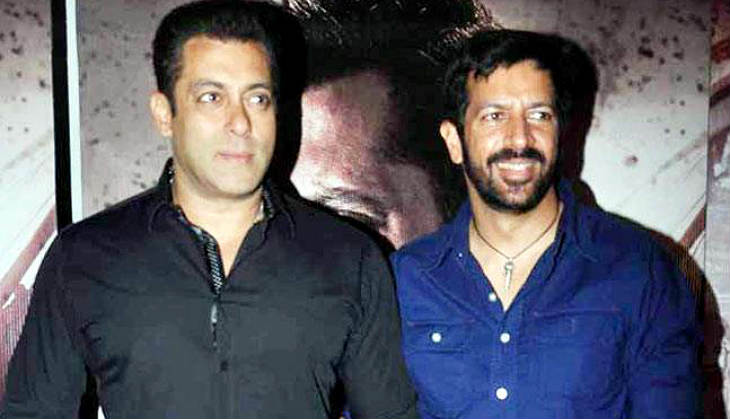 "Salman Khan-Kabir Khan's next film does not call for a heroine. The story revolves around three principal characters: Salman Khan, his brother and a child from China. The basic premise is about the transformation of Salman Khan's character. There is no villain in the film. Like Bajrangi Bhaijaan, the situation plays the villain in this film." Kabir Khan is currently on a hunt to cast a child actor from China (between the ages of six and seven). The director is also in talks with prominent Bollywood actors for the role of Salman Khan's brother. On being asked about the shooting schedule of the film, the source said, "We start shooting at Ladakh from 15 July. Following Ladakh we will move to Kashmir for a 15 day schedule and post that we shoot in Ajmer." Also Read: Is Salman Khan-Kabir Khan's Eid 2017 release an Indo-Chinese film? When asked if the film would be shot in China, the source said, "There are plans, however a lot of formalities have to be completed".